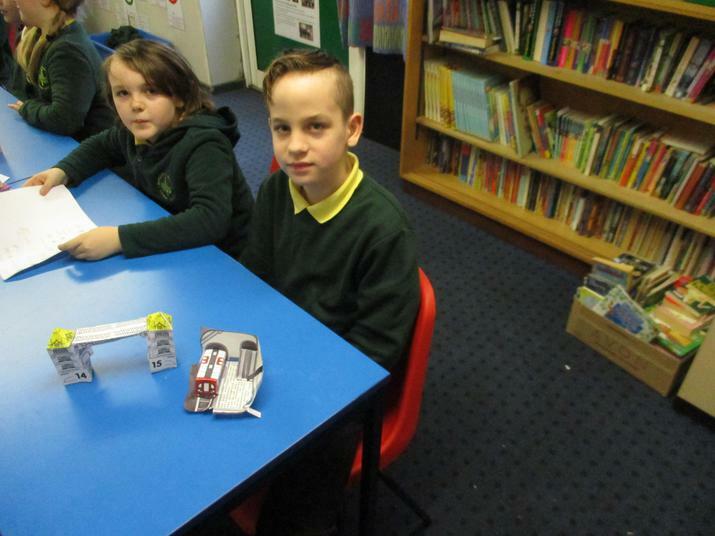 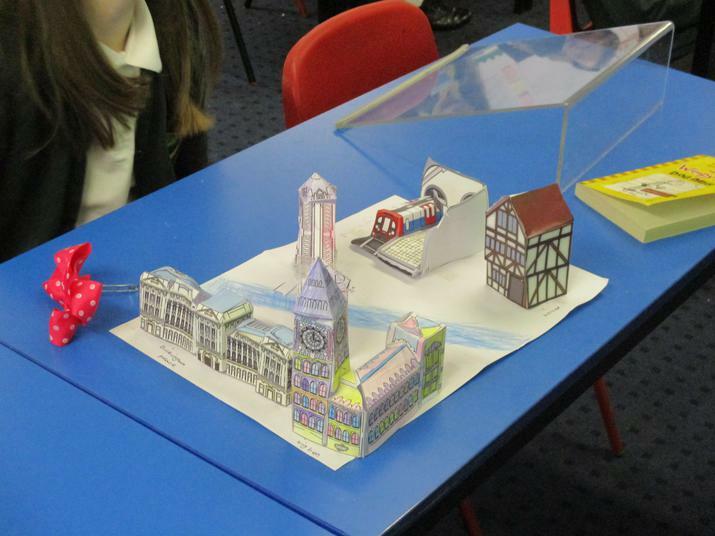 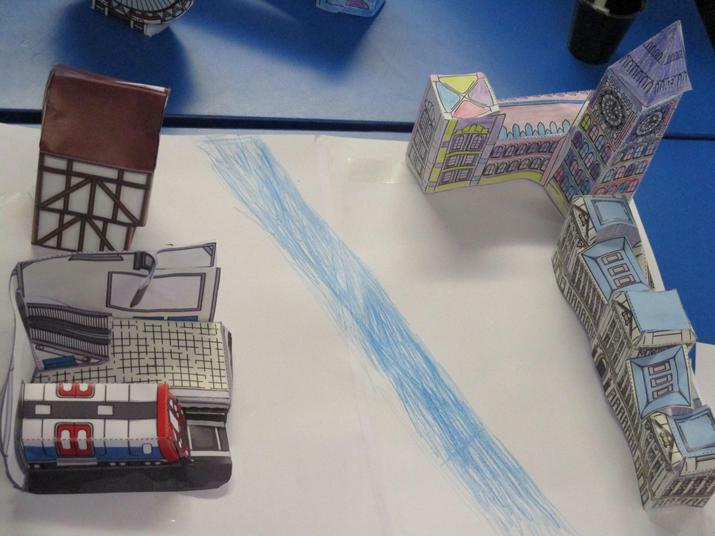 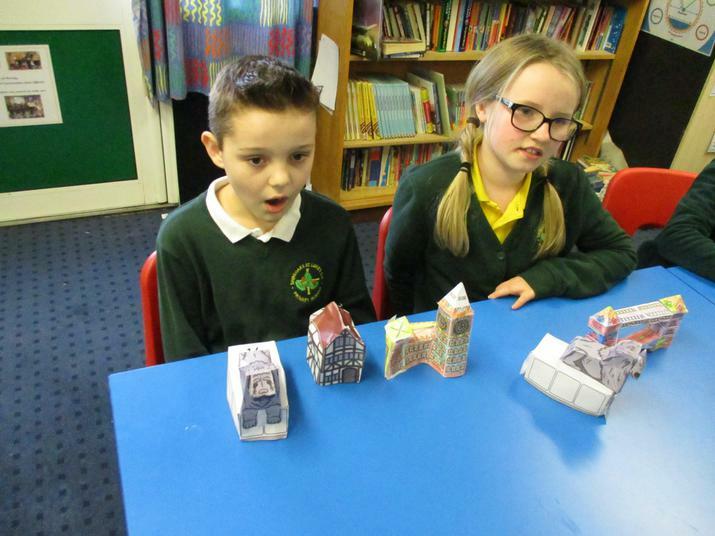 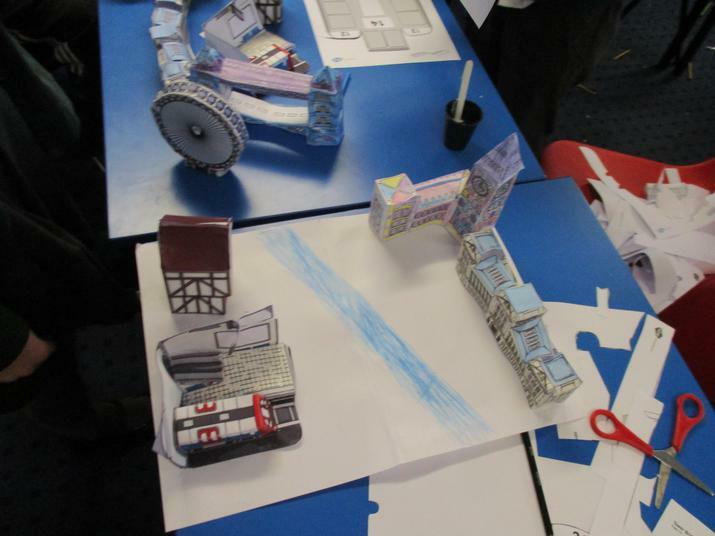 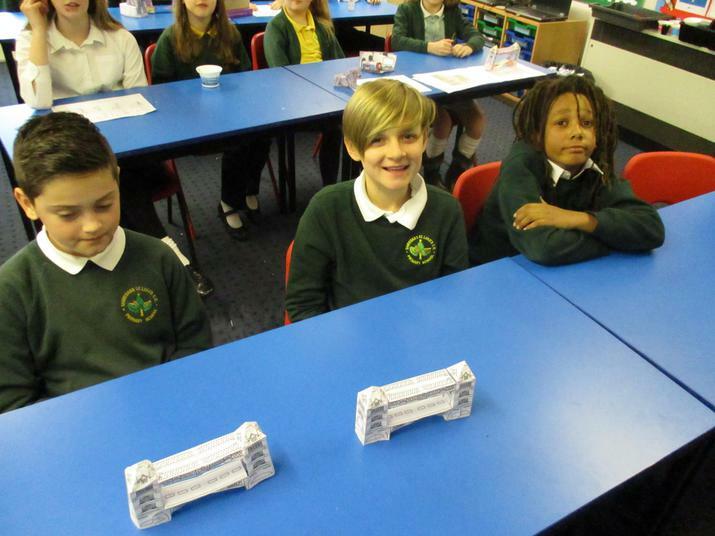 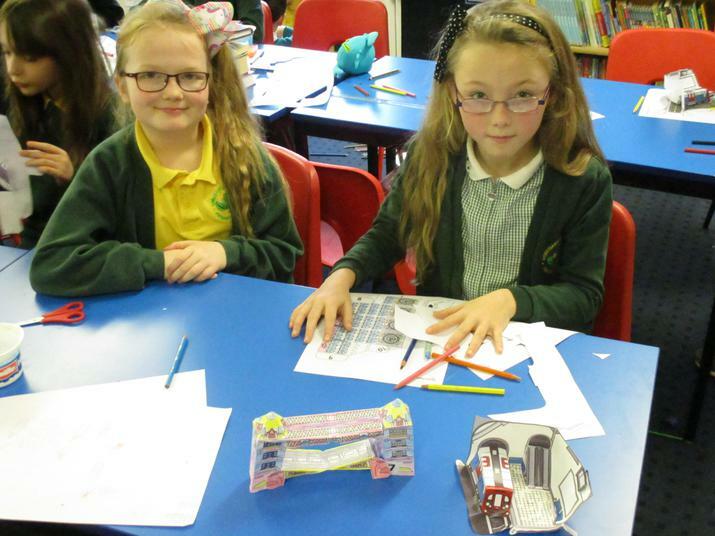 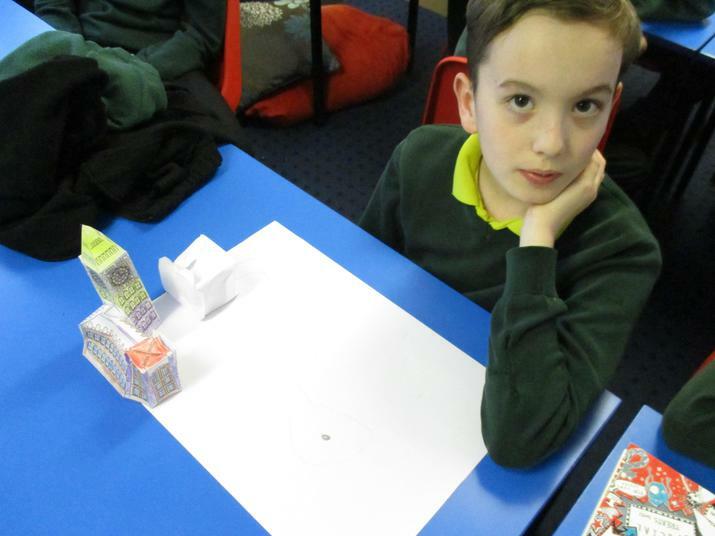 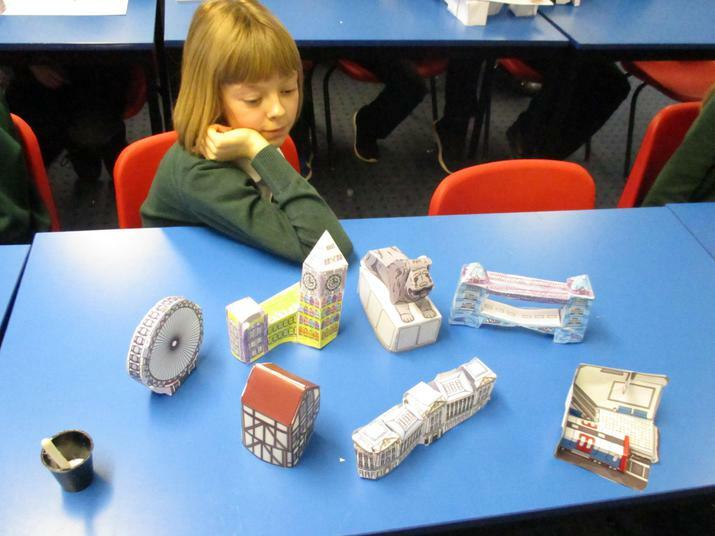 The children in all classes have enjoyed learning about different periods in time today. 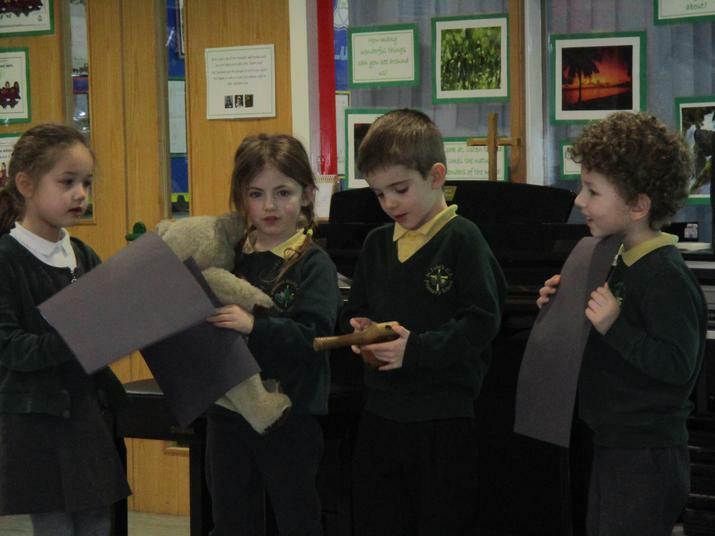 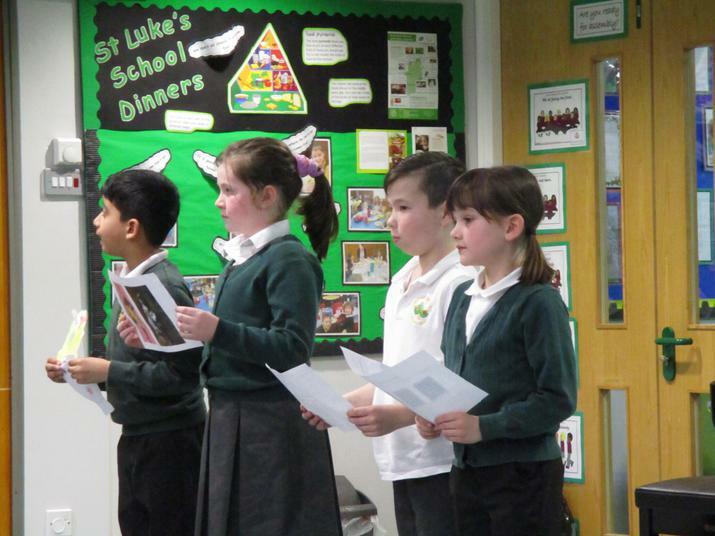 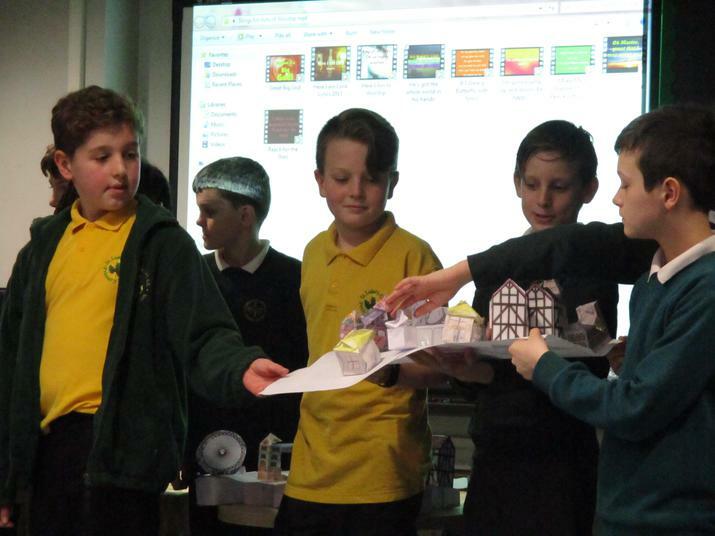 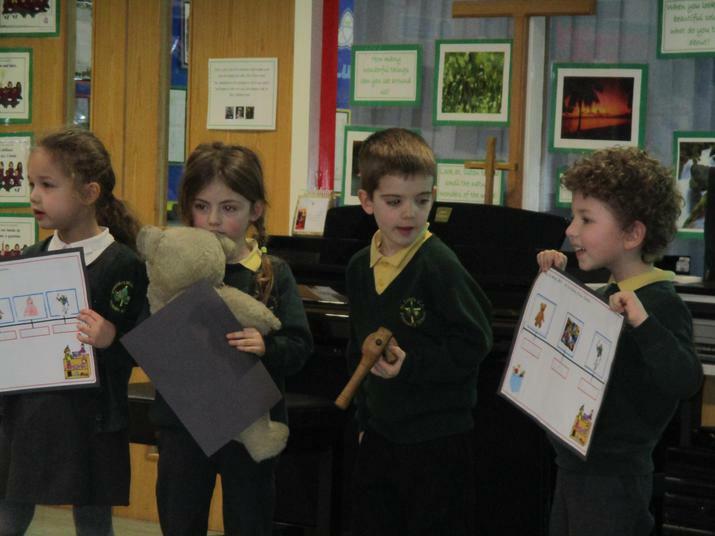 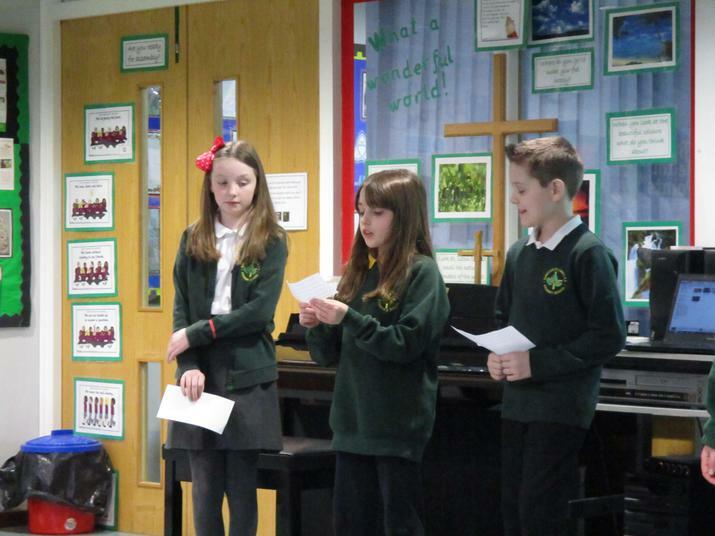 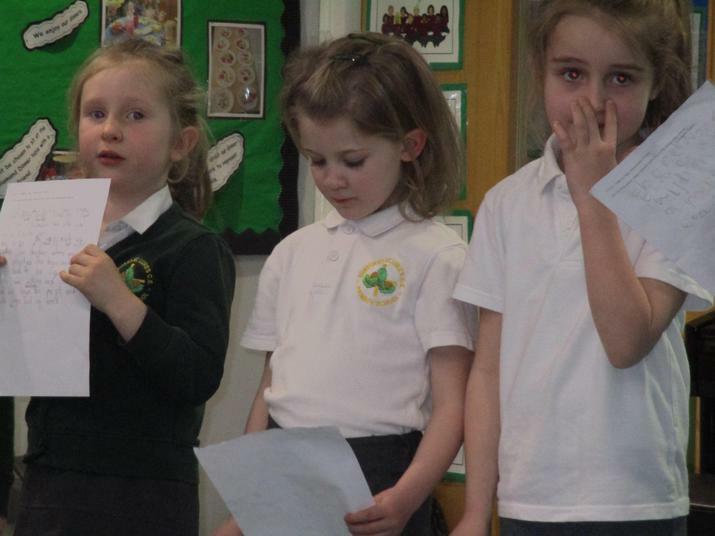 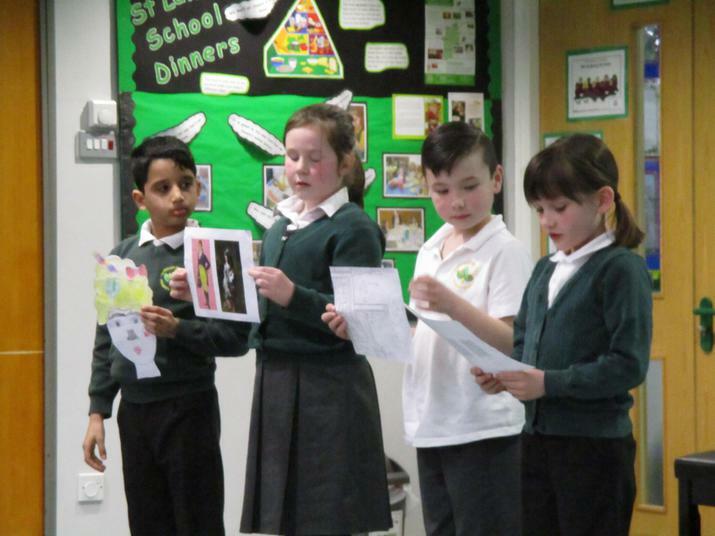 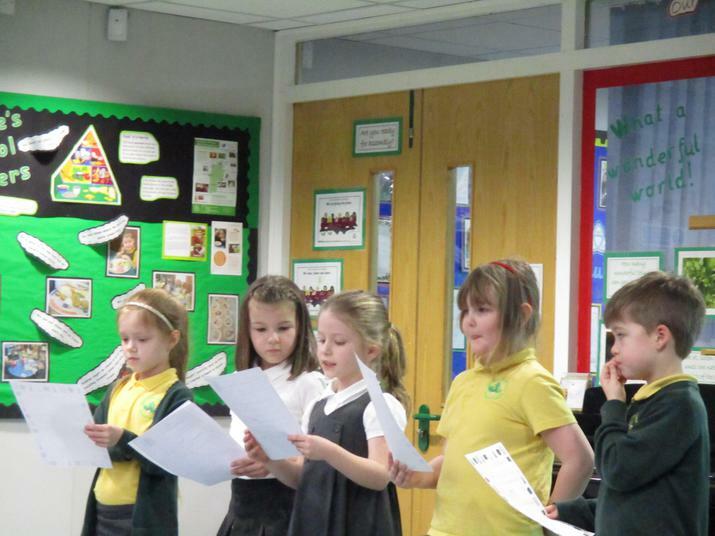 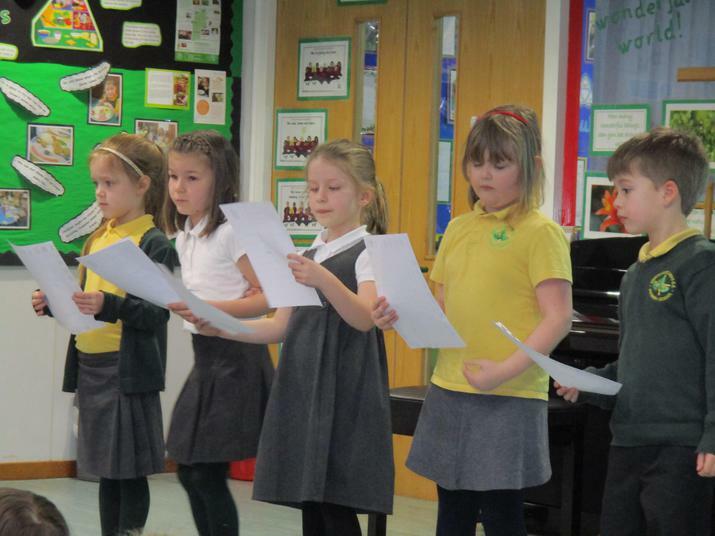 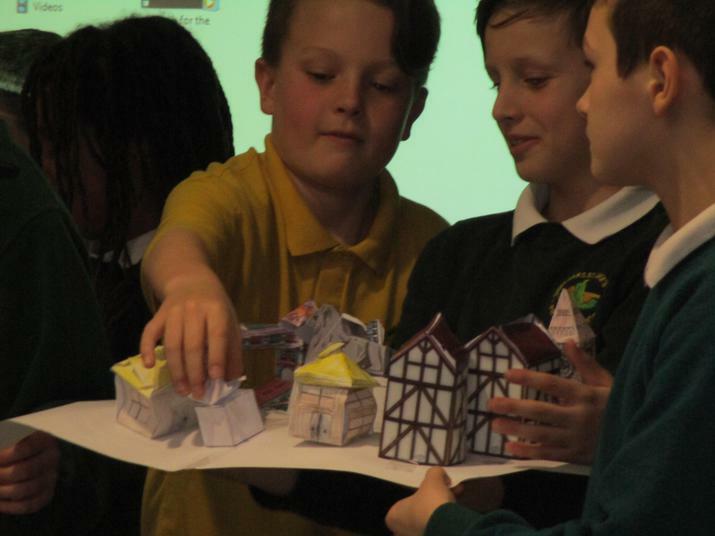 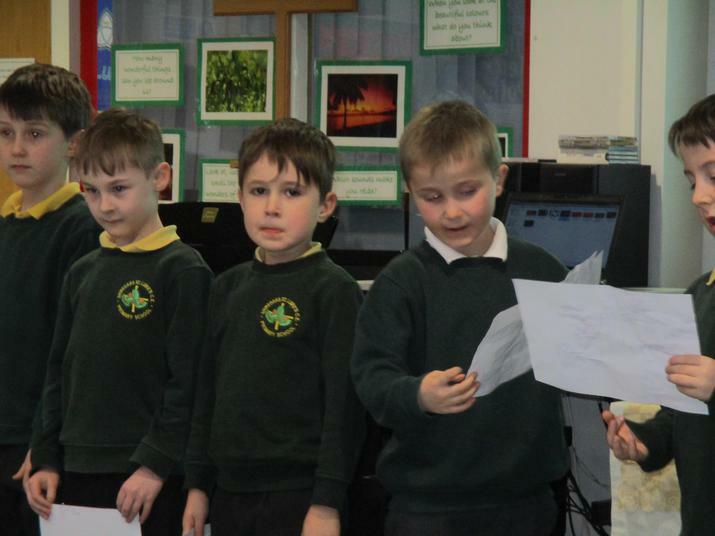 During assembly this afternoon the children enjoyed sharing their learning. 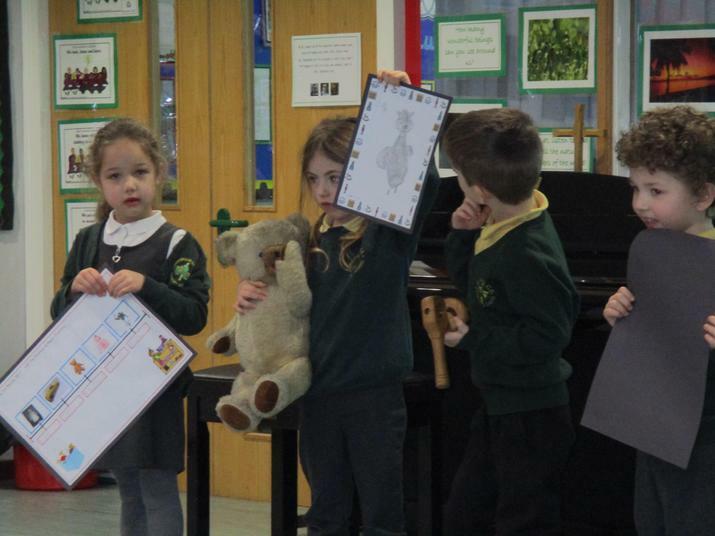 Thank you to Miss Tomlinson for organising this interesting day.